Often referred to as “meter cheating”, energy theft involves tampering with a meter or its connections. Acts of meter tampering can create serious threats to public safety, with consumers using unsafe gas and electrical equipment, potentially exposing them to electric shocks, fires and in some extreme cases, explosions. 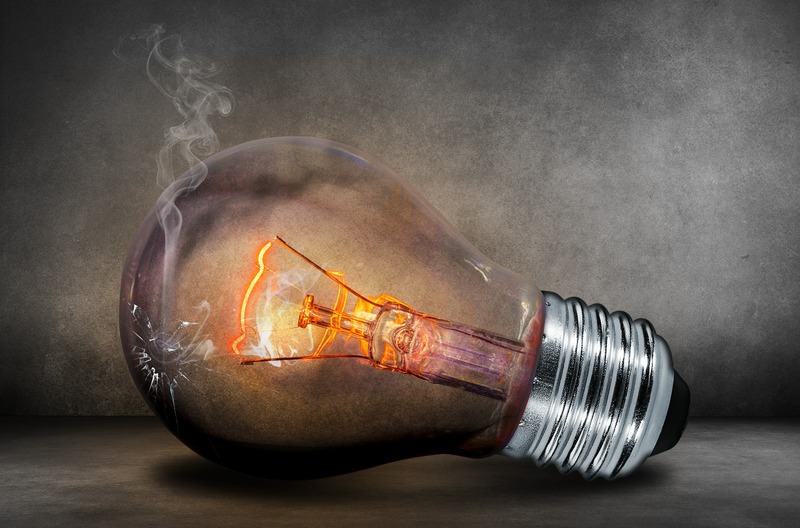 Energy theft has widespread financial implications, it’s estimated that approximately £20 is added to the average UK business electricity or gas bill for each case of energy theft. Gas meter cheating involves the tampering of a gas meter so that it doesn’t record how much gas is being used, or in some cases, trying to bypass the gas meter entirely. Gas theft can lead to fines or even prison a sentence for the perpetrator. Leaks can lead to headaches, loss of consciousness or even fires, only taking a spark to cause an explosion. Please see Stay Energy Safe for a complete list of what to look for around your meter if you suspect meter tampering has occurred. Electricity meter cheating involves the tampering of an electricity meter so that it doesn’t record how much electricity is being used, or in some cases, bypass the electricity meter entirely. Electricity theft can lead to fines or even prison a sentence for the perpetrator. Tampering with an electricity meter could make switches or appliances ‘live’ to the touch or make them overheat or malfunction, this can cause shocks and burns to the user and can start fires. Exposed wires and connections are capable of getting so hot that they’re able to start fires. The harmful effects of energy theft can be devastating for both those committing the crime and unfortunately innocent people harmed by this selfish act. For more real life stories, please see Stay Energy Safe. If you have any concerns regarding energy theft, please do not hesitate to call us on 0115 975 8258 or email us at customercare@yuenergy.co.uk. If you’d prefer to call Stay Energy Safe directly, you can do so on 0800 023 2777. More information on energy theft is available on the Stay Energy Safe website. If you suspect a gas leak, leave the property and call 0800 111 999 immediately. StayEnergySafe is powered by Crimestoppers, meaning any information provided to the service will be treated with complete anonymity.